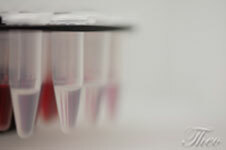 ArcticLAS offers you professional drug evaluation in the pre-clinical phase. 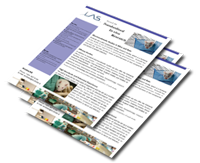 We are a well established vivarium facility, with years of extensive experience in performing efficacy and pharmacokinetic studies in rodents, and a considerable experience in providing the industry with tailored approach to research objectives. We believe that accountability to deliver, innovation and integrity go hand-in-hand with our company’s growth and our staff is highly dedicated to meet these goals. We ensure good communication and employee involvement and direct access to the people who are actually performing the study. The company is the people that work there. We aim to continue to invest in the training and development of our highly qualified and experienced staff. Copyright © 2019 ArcticLAS. All rights reserved.